WILDWOOD, N.J. (WPVI) -- A massive drug investigation in south Jersey ended with charges against 25 people, in a case that ended one day after gunfire erupted at an apartment in Wildwood. 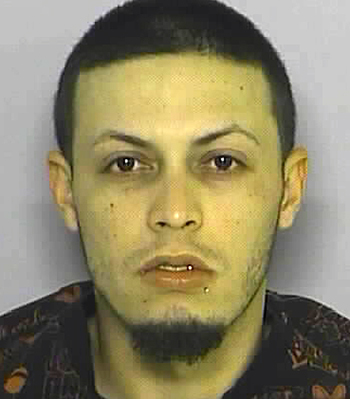 The Cape May County Prosecutor's Office said three of the suspects, identified as Michael Morales, Xavier Goicohia, and William Sierra, were involved in the shooting of a handgun into an apartment on the 200 east block of Youngs Avenue on June 17. No one was home and no one was injured, investigators say. However, according to Prosecutor Robert L. Taylor, detectives moved quickly to wrap up their drug investigation, called "Operation Cold Front," in the wake of the shooting. A total of 12 search warrants were executed the next day. Morales and Goicohia are both accused of being the leaders of a narcotics trafficking network. Along with the 25 arrests, the prosecutor's office said 1,800 bags of heroin with a street value of more than $18,000. Also seized: cocaine valued at $4,200, $54,000 in cash, and four guns. 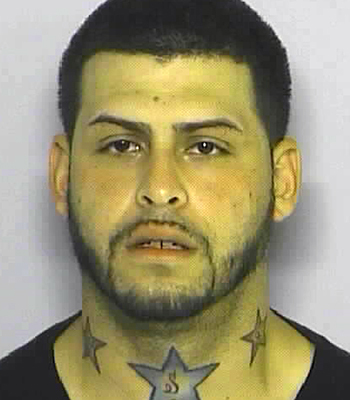 Michael Morales, 24, of the 100 East block of Lincoln Avenue, Wildwood. He is charged with Leader of a Narcotics Trafficking Network, along with various other drug and weapons-related offenses. 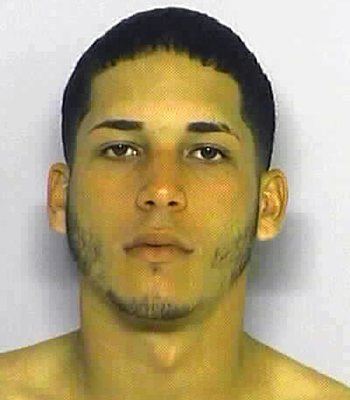 Xavier Alicea Goicochia, 20, of the 200 East block of Cresse Avenue, Wildwood. 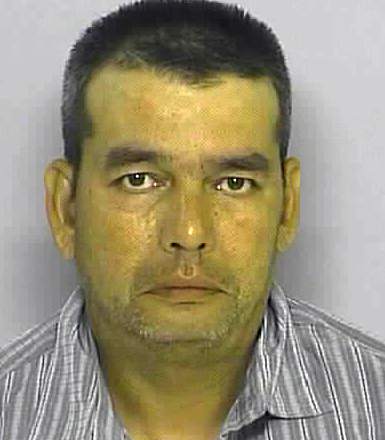 He is charged with Leader of a Narcotics Trafficking Network and various other drug and weapons-related offenses. William Sierra, 31, of the 200 East block of Cresse Avenue, Wildwood. 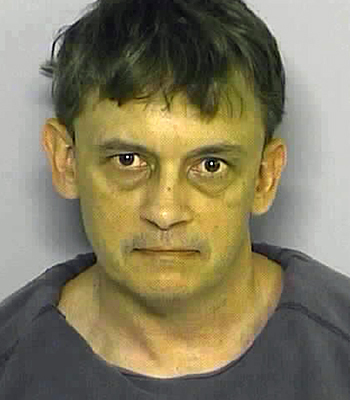 He is charged with Conspiracy to Possess a Controlled Dangerous Substance, as well as burglary and weapons-related offenses. 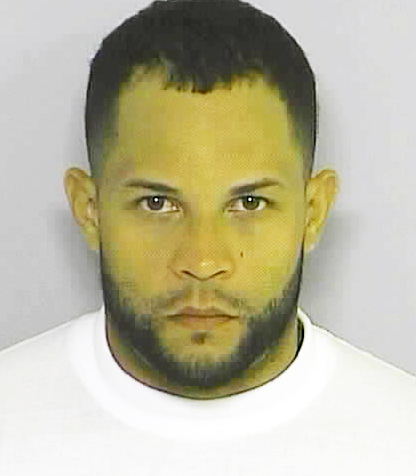 Wilson Reyes-Goycochea, 30, of the 100 West block Roberts Avenue, Wildwood. 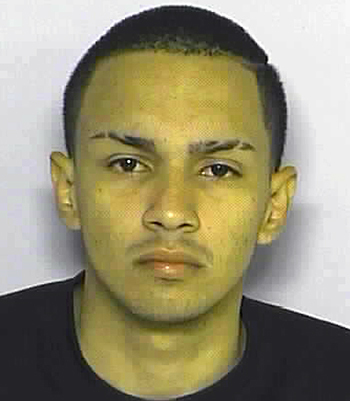 Christian Ramos, 21, of the 100 West block of Roberts Avenue, Wildwood. 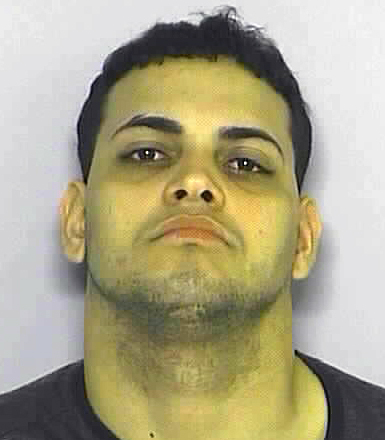 Carlos Ramos-Maldonado, 25, 0f the 3800 block of Pacific Avenue, Wildwood. 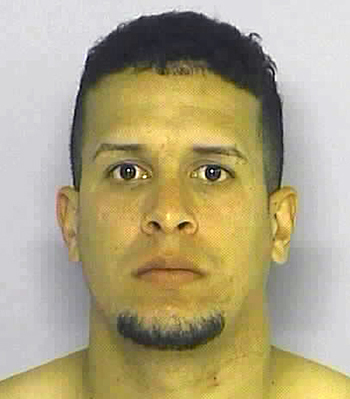 Jorge Aviles-Morales, 27, of the 3700 block Arctic Avenue, Wildwood. 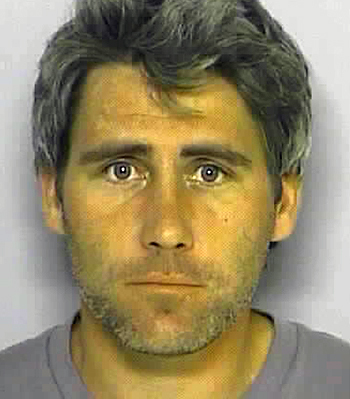 Clay W. Smith, W/M, 45, of Amberjack Road, Cape May Court House. Eric R. Nolan, W/M, 33, of Greenwood Avenue, Lower Township. 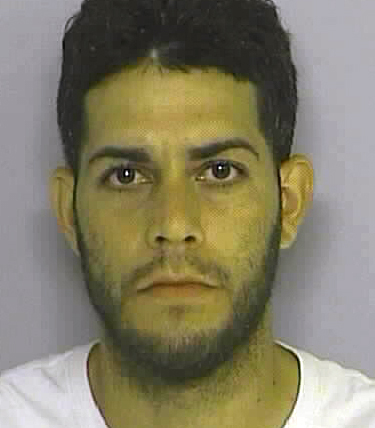 Jonathan Ramos-Ocasio, 28, of the 400 block of West Garfield Avenue, Wildwood. Gary W. Lucas, 42, of Croydon Drive, North Cape May. 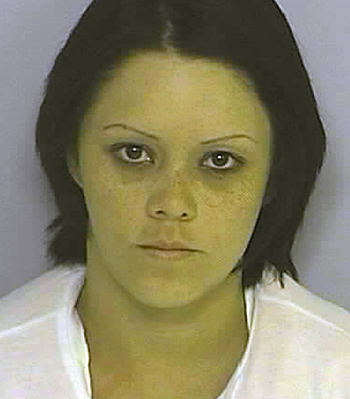 Christine V. Pagan, 29, of the 500 block of North Wildwood Boulevard. Brittany Neeb, 29, of the 200 East block of Cresse Avenue, Wildwood. The prosecutor's office said the names of the other 10 suspects will be released once they are arrested.